A new Doc Adams suspense novel, in which Doc investigates the KGB connection to a Boston high-tech research lab. 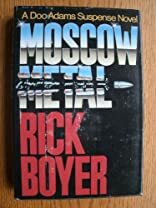 About Rick Boyer (Author) : Rick Boyer is a published author. 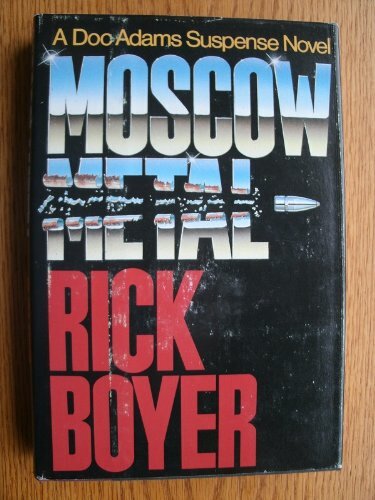 Published credits of Rick Boyer include Moscow Metal (Curley Large Print Books).